Destined to be a new Halloween movie classic to add to your collection, the official trailer arrived online today for The Houses October Built, about a documentary crew exploring the most extreme haunted houses in America that ultimately finds everything they are looking for and more! The trailer looks really good, and it doesn’t hurt the it promises this film will be drenched in Halloween-flavored atmosphere. Check it out in the player below, and then let us hear yout thoughts in the comments! 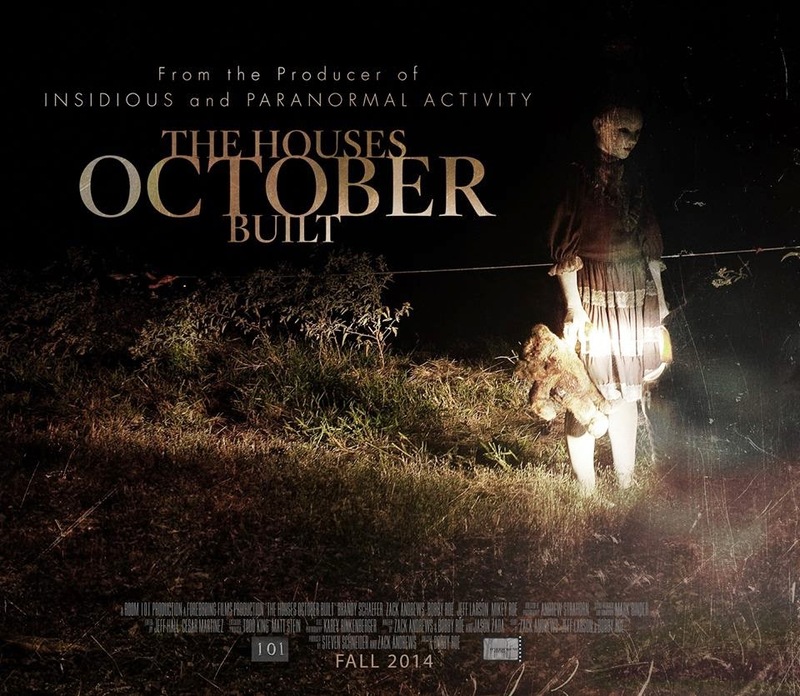 The Houses October Built will open in limited theaters and be available on iTunes on October 10.